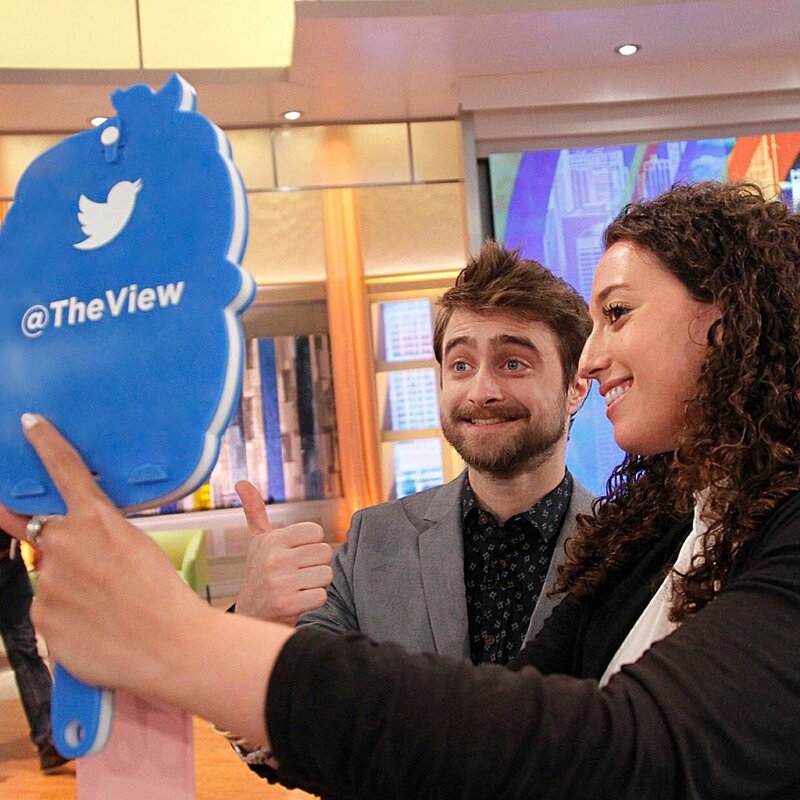 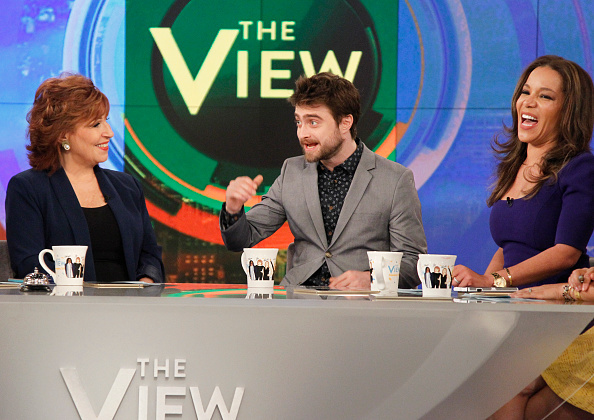 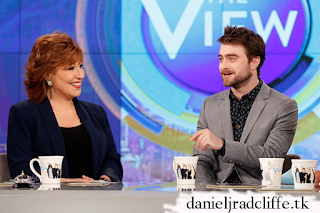 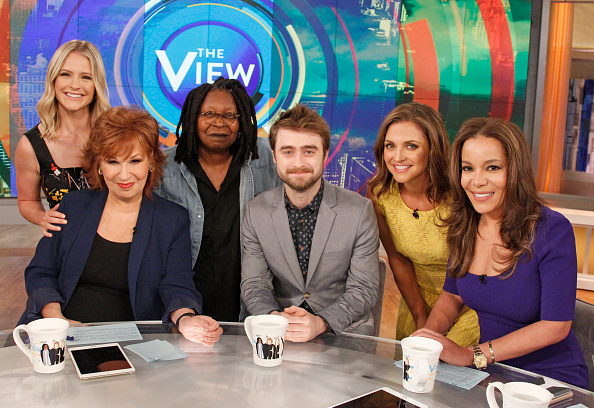 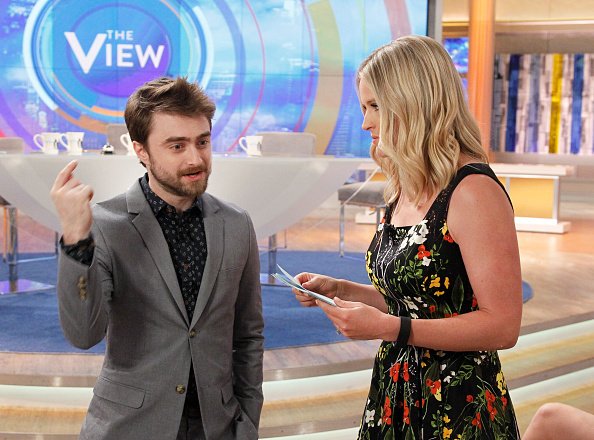 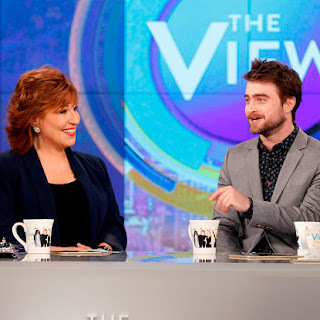 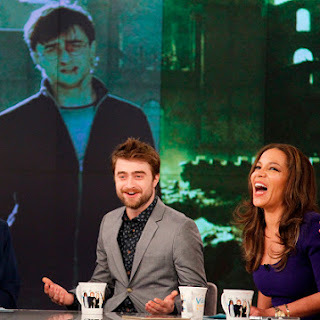 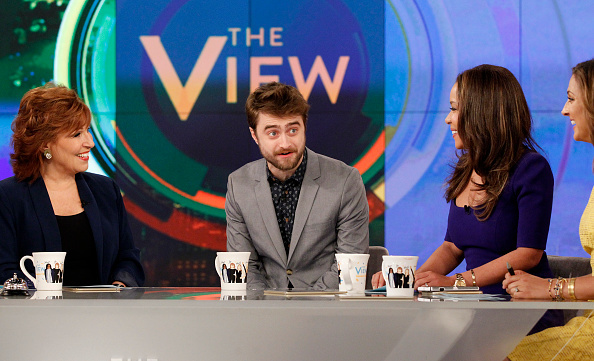 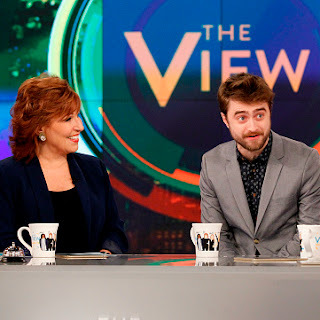 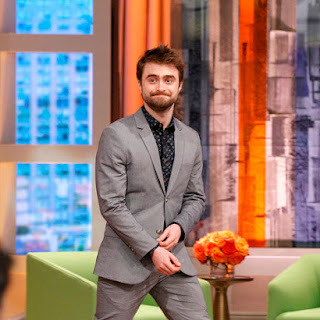 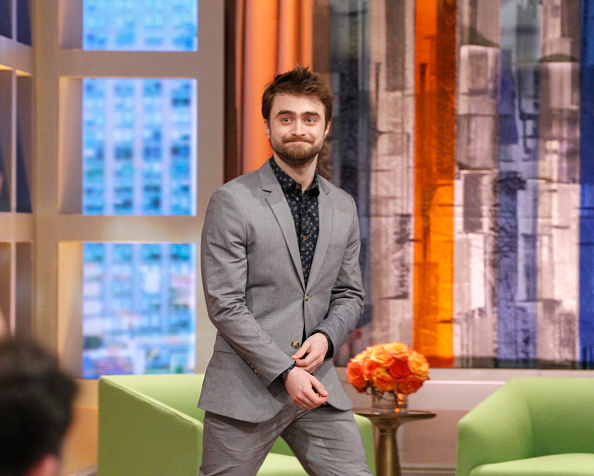 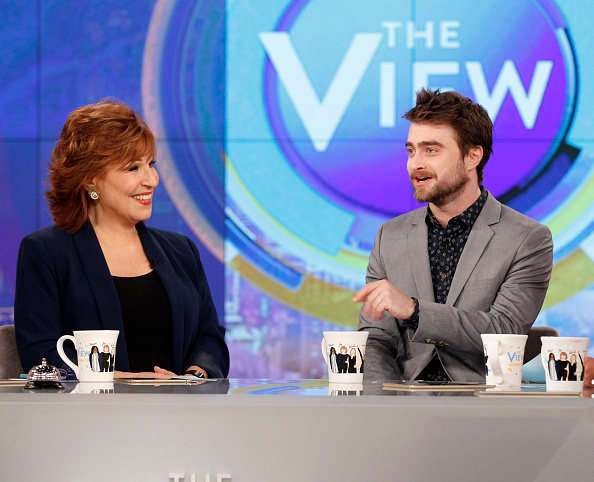 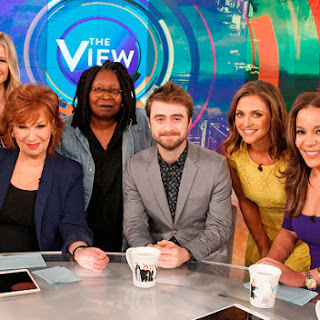 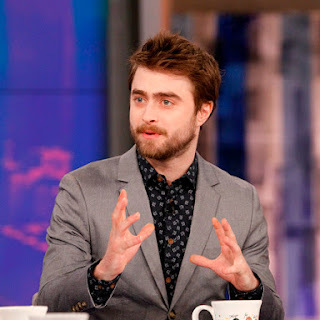 On 19th July Daniel attended a taping of The View to promote Imperium. 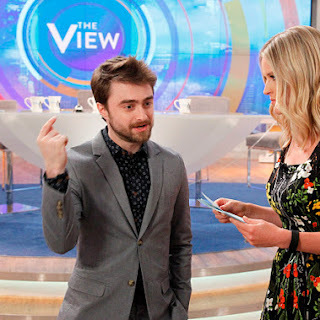 This episode aired today and photos and videos (inluding 'rapid fire with Daniel Radcliffe') can be seen below plus there are photos via Instagram: photo 1 | photo 2. A behind the scenes photo was shared on Daniel's official Google+ page. 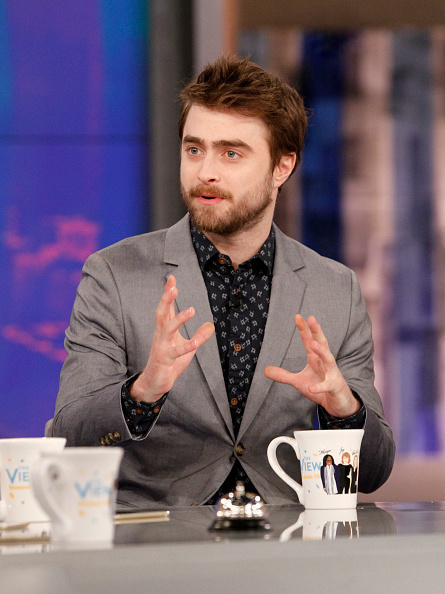 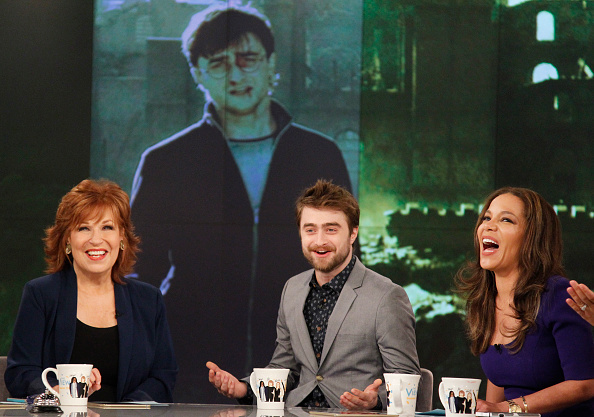 He also talked about the Harry Potter spin-off Fantastic Beasts and Where to Find Them. 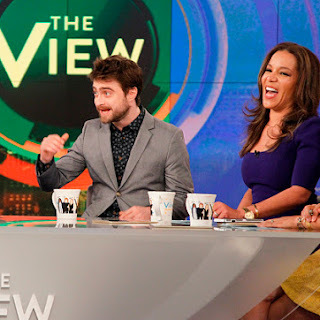 I have also uploaded this clip on Twitter.